Capital markets watchdog Sebi on Monday issued a new set of rules to allow the use of e-wallets for making investments of up to Rs 50,000 in mutual fund schemes in order to make it easier to purchase these instruments. 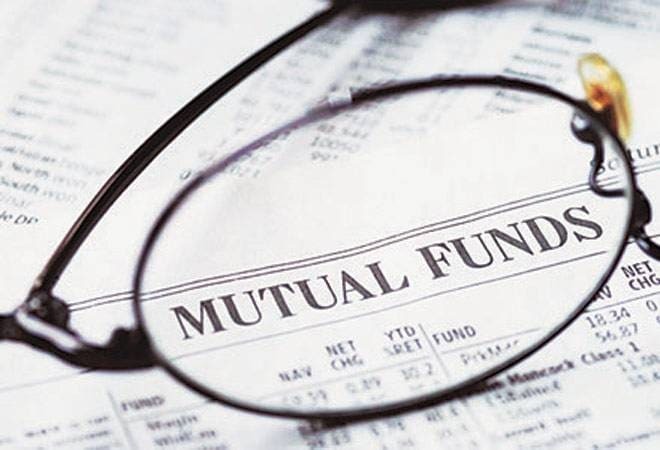 Mutual fund (MF) houses or asset management companies (AMCs) have also been allowed to provide instant online access facility to resident individual investors in liquid schemes. The move is part of the efforts to promote digital payments in the MF industry and channelise household savings into the capital market. MFs/AMCs shall ensure that total subscription through e-wallets for an investor is restricted to Rs 50,000 per mutual fund per financial year and redemptions of such investments can be made only to the bank account of a unit holder, Securities and Exchange Board of India (Sebi) said in a circular. The new facilities will come into force with immediate effect. There are currently 40-odd fund houses which together manage assets worth over Rs 19 lakh crore and mutual fund investor accounts exceed 5.54 crore. Mutual funds are investment vehicles made up of a pool of funds collected from a number of investors which are invested in stocks, bonds and other money market instruments. The Sebi circular also states that ewallet issuers would not be permitted to offer any incentive such as cash back, directly or indirectly, for investing in mutual fund schemes through them. Besides, the e-wallet’s balance loaded through cash or debit card or net banking can only be used for subscription to mutual funds schemes. Balance loaded through credit card, cash back, promotional schemes would not be allowed for subscription to MFs. The limit of Rs 50,000 would be an umbrella limit for investment by an investor through e-wallet and/or cash, per mutual fund, Sebi said. In case of Instant Access Facility, the withdrawal limit would be up to Rs 50,000 or 90 per cent of folio value, whichever is lower. For providing such facility AMCs would not be allowed to borrow. Liquidity is to be provided out of the available funds from the scheme and AMCs to put in place a mechanism to meet the liquidity demands. IAF facilitates credit of redemption proceeds in the bank account of the investor on the same day of redemption request. Sebi has asked fund houses to make make appropriate disclosures in the scheme related documents about IAF and ensure that no mis-selling is done on the pretext of instant availability of funds to th e investors. Appropriate disclosures shall be made to the investors mentioning the scenarios under which IAF may be suspended and that IAF request would be processed as a normal redemption request in such circumstances, the regulator said. Previous article PPF rates fall below 8 per cent for the first time in 40 years; what should you do?